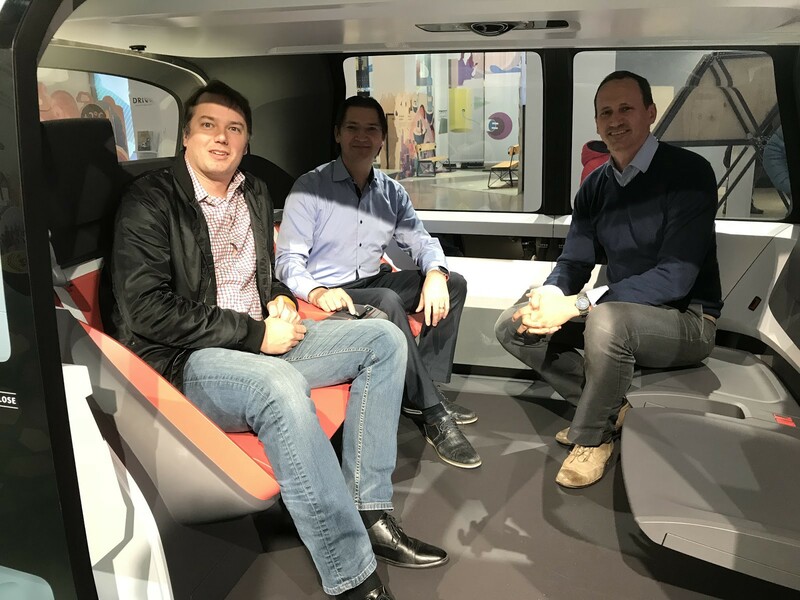 Aurora, founded 2016 by former Waymo head of development Chris Urmson, former Tesla head of Autopilot development Sterling Anderson, and Carnegie-Mellon-professor Drew Bagnell, announced their partnership with two of the largest automakers – Volkswagen and Hyundai. The partnership is supposed to help Volkswagen and Hyundai to bridge the gap that has opened in autonomous driving. Volkswagen, which has been shaken the past two years by its self-induced Diesel-scandal and resulting penalties in the range of tens of billions of dollars, and Hyundai had so far only little to account for in self-driving technology. Both companies had not spent much attention to autonomous driving, and their past initiatives looked more like publicity stunts. Volkswagen’s technology lead for autonomous driving – Audi – showed more or less a fast driving autonomous vehicle on a race track. Not much to impress competitors who’d been racking up millions of miles of autonomous driving in urban areas. 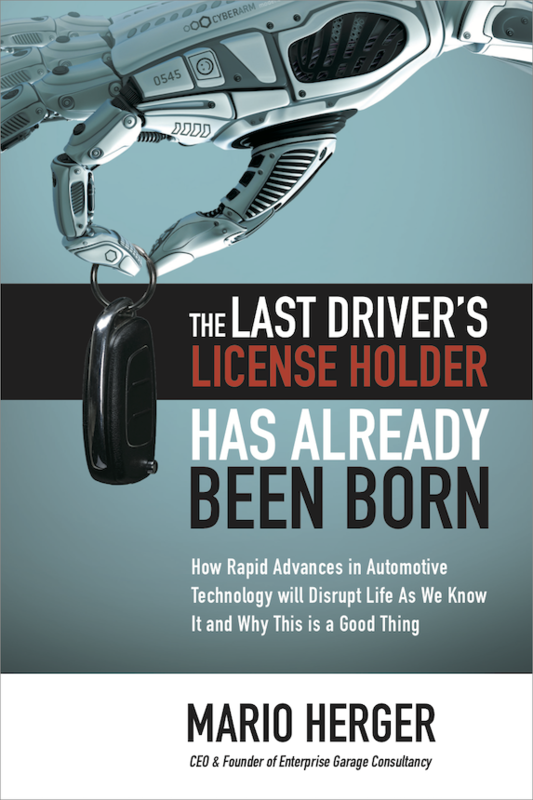 In the face of rapid progress that Google-subsidiary Waymo, GM Cruise, or Uber have shown, the alarm bells went off at both traditional car makers. Ex-Mercedes and Ex-Apple Johann Jungwirth – known in Silicon Valley by his moniker JJ – had to do some persuading at Volkswagen in his role as Chief Digital Officer. The partnership with Aurora is the clearest sign of his work. “Our vision is ‘Mobility for all, at the push of a button.’ This means that we want to offer mobility for all people around the world, regardless of income, and for all humans in the sense of inclusion and accessibility. It’s important that children, the elderly, and those with physical limitations have access — we really mean mobility for all. And this mobility needs to be easy — ‘at the push of a button’ stands for simplicity and ease of use. People can use our mobility app or digital virtual assistant to hail a self-driving electric vehicle, or use our Volkswagen OneButton which has GPS and cellular connectivity, in a small and beautifully convenient key fob. The collaboration with VW started according to Urmson in mid-2017. 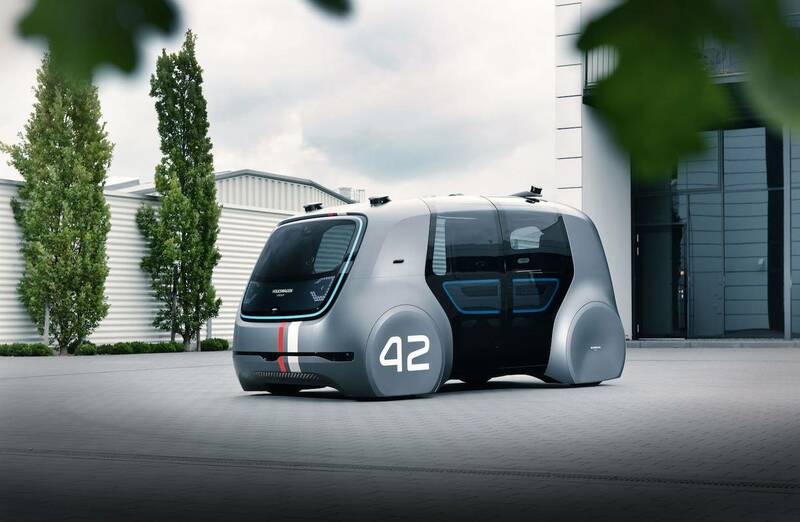 The self-driving technology is planned to be included in all cars of the Volkswagen group starting 2021. This year the first test cars are supposed to hit the road, 2019 several hundred cars, and 2020 over a thousand. 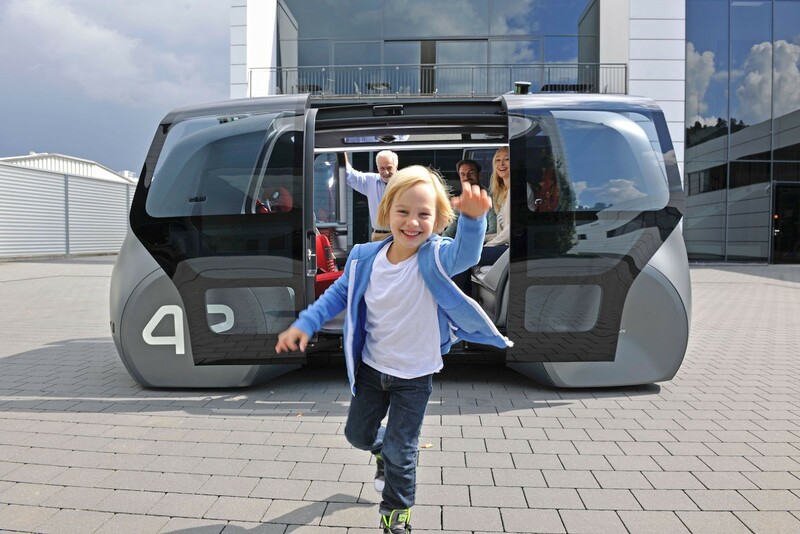 In 2021 in up to five cities autonomous taxi fleets will be deployed. The Aurora self-driving vehicle, in black, plotting its next move, in green. But the company is developing software that can also learn from routes take by human drivers, in gray, and adjust its behavior accordingly. None of the partners revealed details about finances. Both Volkswagen and Hyundai are also in negotiations with Waymo. The Google-subsidiary would be more of a client for Volkswagen, buying cars and equipping them with their technology. The partnership with Aurora serves mainly to develop self-driving technology.